-Or for no reason at all, other than just getting away! Did you know, that for every 8 cabins, one person sails for FREE? ** That could be YOU! 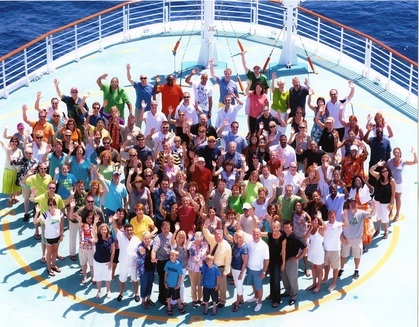 ​ Let us help plan your Group Cruise. **taxes and gratuities not included in "free"